New Radiohead album in stores on 25th of March or as download on their website now. 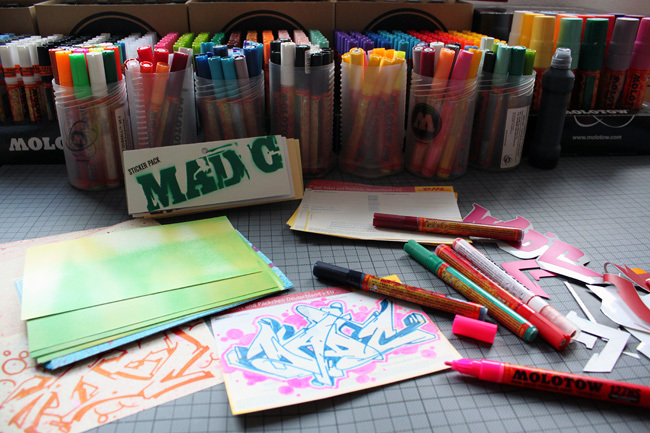 Get the MadC Sticker Packs here. 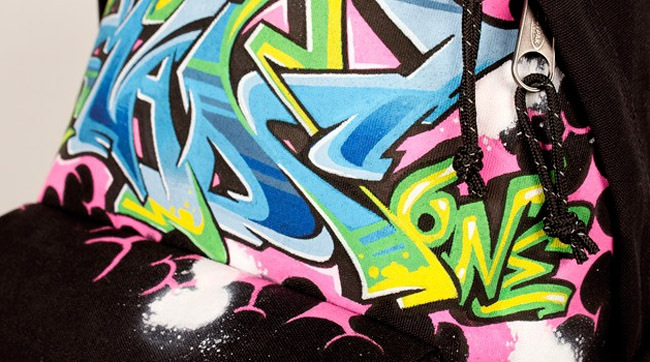 I recently participated in a charity program by Eastpak and painted a backpack for it. See it here.